It’s a busy day ahead and you have a major presentation to sell. 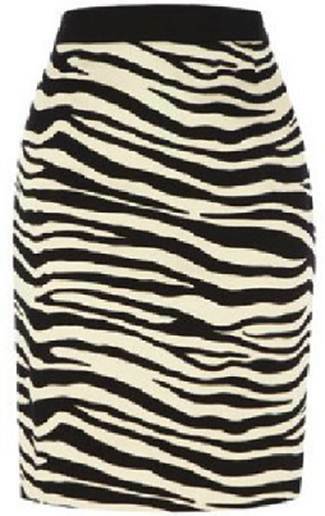 To make a strong visual impact and get people’s attention, Zebra print is the answer, it’s classic but still trendy, and it always looks fierce. 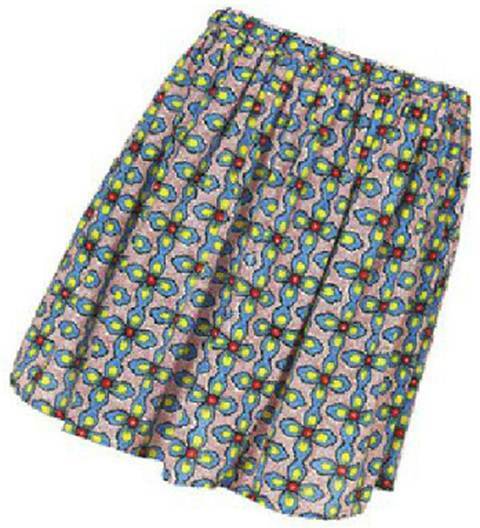 A skirt for work and drinks with the girls after is an absolute essential. You can still look professional, with a light touch of edginess to carry forward after hours. 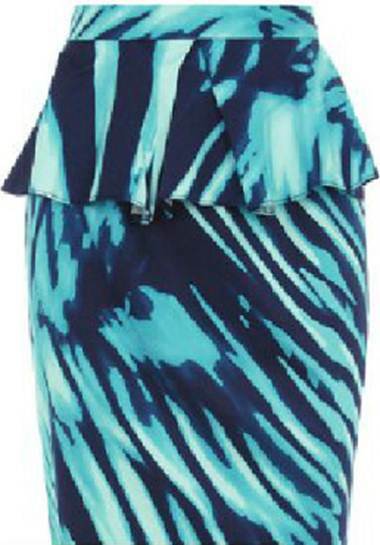 This blue animal print peplum skirt will do the trick nicely. The plans are simple. Spend the day sampling local food, visit the quaint boutiques and say a few polite “Hello’s!” to the locals. 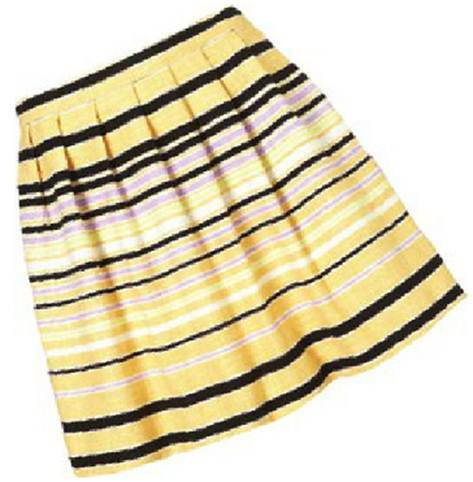 After a weekend of shopping and dining, take a champagne brunch in this pretty striped lantern skirt and enjoy your break away. A stroll through the park on a hot summer’s day is great for a some people watching. It’s even better when you run into a friend, stop for a chat and grab a coffee. 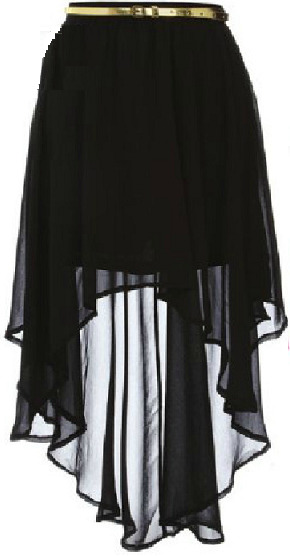 This dreamy sheer layered asymmetric skirt is ideal for both. You just bought this cute sparkly top that looks fabulous, so what do you wear with it? Jeans? No! 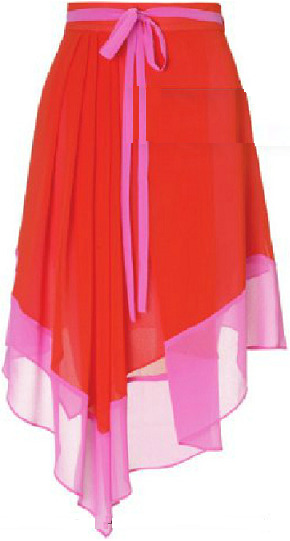 Instead, this is the perfect little number to take you from the pub to the club or dinner to dancing. - Things You Can Never Get Enough Of ! - Active Wear : She's A Knockout!